Lady Gaga's Vegas audience was treated to an incredible surprise and we're jealous! How lucky was this audience? 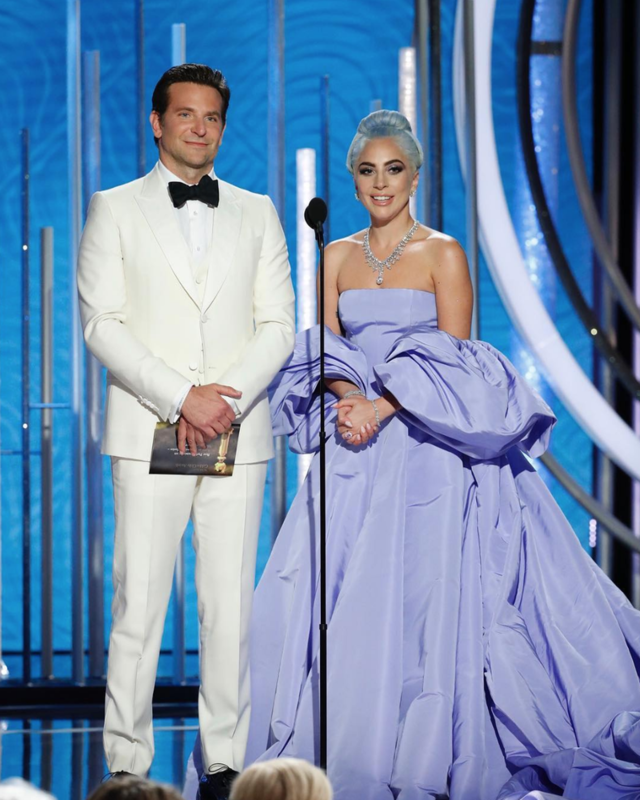 Lady Gaga had a show in Vegas and invited Bradley Cooper on stage for a performance and, of course, they did a duet from 'A Star Is Born'! The pair performed ‘Shallow’ and the crowd went crazy as soon as Cooper started singing. The moment was captured on video by a member of the audience. The video shows the duo embracing each other before Lady Gaga sat at a piano and Cooper stood next to her.